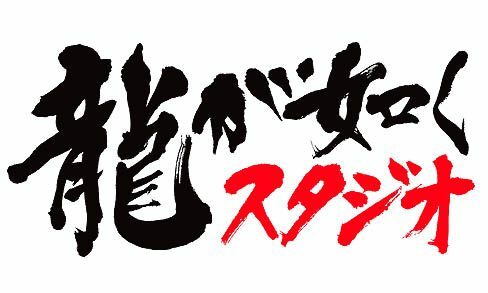 Yakuza 6: The Song of Life pushes new advertising boundaries with a GameStop partnership with in-game rewards via Clan Creator codes. 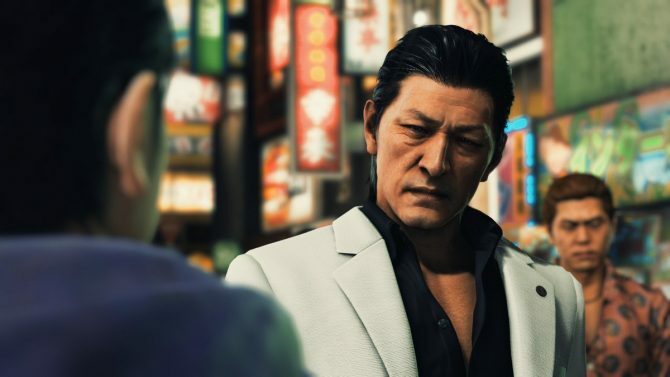 In an odd sponsorship deal, retailer GameStop and publisher SEGA has teamed up to create a browser-based scavenger hunt in a 360° Kamurocho District that is offering real-time rewards for Yakuza 6: The Song of Life. The fun side-game was revealed in a brand new trailer by SEGA, which you can catch below. 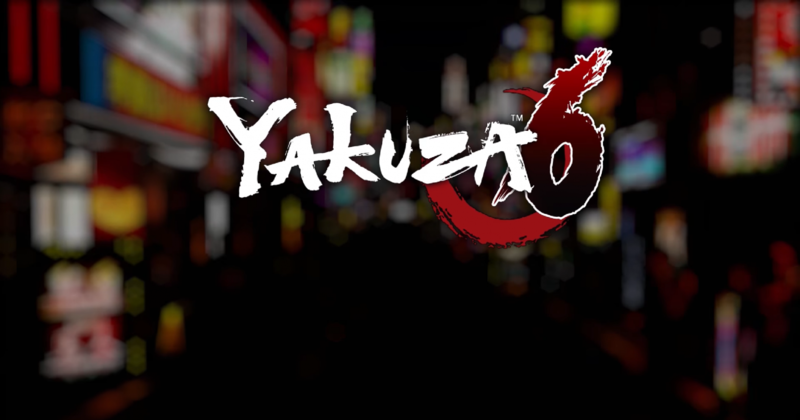 The premise is simple: by visiting the Yakuza website, players can log in with their Facebook accounts where you can get that 360° view of Kamurocho District, including more information about locations and characters. In doing this, you can discover Clan Creator codes which offer a leg up in the in-game Clan Creator minigame. The only negative? It looks like this may be exclusive to people who have pre-ordered the game with GameStop as it requires a “GameStop Code” to access it. But if you are looking for just the codes and none of the frills, we’ve included what codes others have found below the video. Yakuza 6: The Song of Life has been in the news a lot lately, and not for the most pleasant reasons — at least for SEGA. 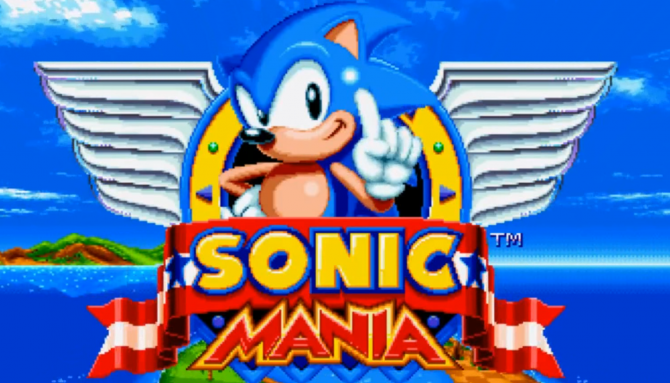 After a behind-the-scene mix-up, SEGA accidentally released the full game for free to the public on PS4 when they meant to launch just the demo. Obviously, the “demo” is no longer available on the store and the download has been locked on PS4’s that manage to snag it within that period. However, both SEGA and Sony are in no ways penalizing people for their mistake. 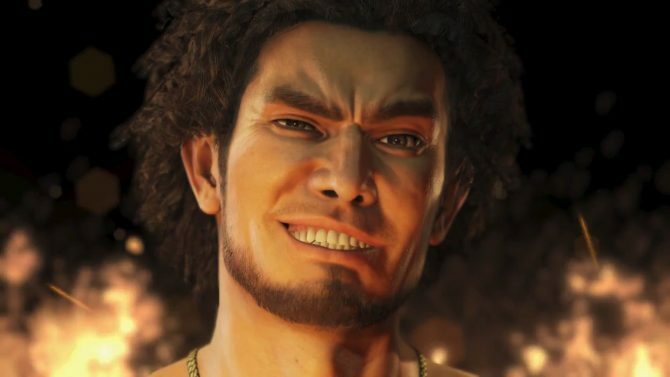 It was revealed to the Yakuza 6: The Song of Life community that (justly) no one will be penalized for downloading and playing the game, and that all save and trophy data grabbed within the demo will hold over to the main release.